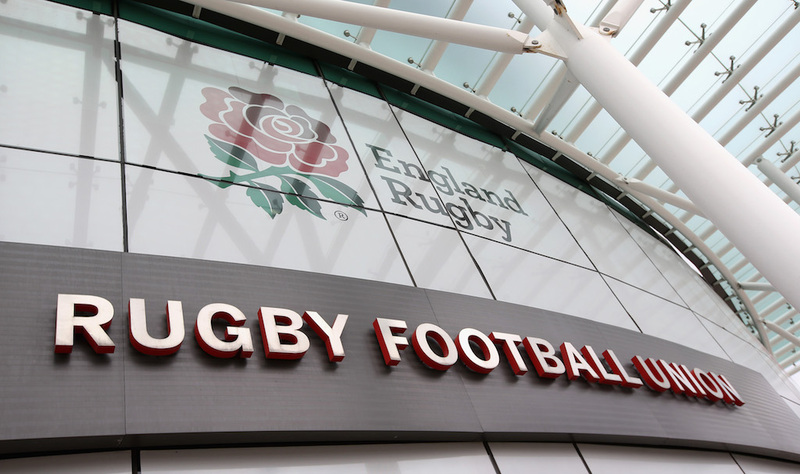 RFU chief executive Steve Brown views future autumn series as another opportunity to take an international to the north but has ruled out the possibility of relocating a NatWest 6 Nations fixture away from Twickenham. “The game needs to go to a different part of the country. There is no question it needs be more accessible — England needs to be more accessible full stop,” he said. “There may well be some options that we look at with the World Cup warm-ups. There’s a good chance we’ll start to see us playing in different parts of the country. “Even though the match was a dead rubber, we had great success with England playing in Manchester in the World Cup. “There’s a great opportunity for us and we definitely have to do something about that. The key is picking the right game. He continued: “The other thing is to make it a regular feature. We don’t want it to just be a one-off and that’s the challenge. An autumn Test could be an option. “It doesn’t have to be a football stadium but we had 55,000 for Uruguay in the World Cup. That’s the scale that we’ll be looking at. “If we were to take a call to reduce our income, that’s less money to put back into the game, but it’s a balancing act because the game would be an investment to increase interest and participation.